Learn the FiveQuests to balance your life. Health, Wealth, Success, Tax, & Travel. Is what your doing today getting you where you want to be tomorrow? 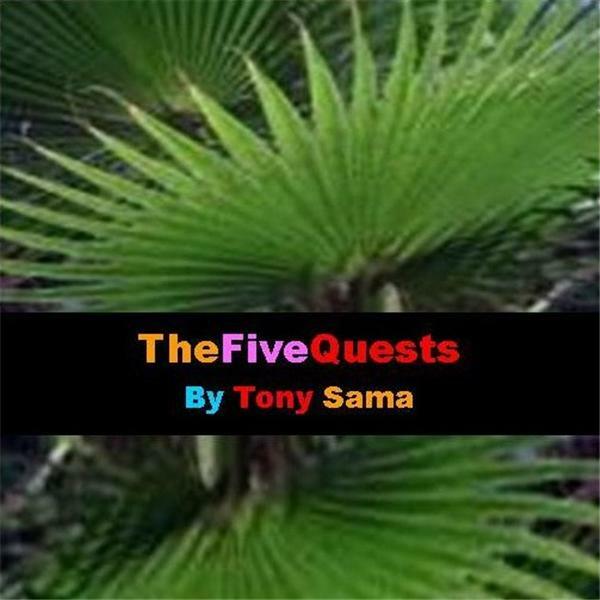 The "FiveQuests" by Tony Sama - Income for Life?